Naturally grown chemical-free Jeju aloe Extract! An eco-certified organic product containing Aloe Vera leaves, mandarin, broccoli, and green tea extracts cultivated on clean Jeju Island alleviate skin troubles, sooth sensitive skin and provide clear and clean skin. For all skin type. 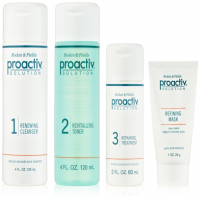 Emollient derived from amino acid with aloe Vera leaves, mandarin, and broccoli extract and excellent moisture retention enhance and control moist and nutrition. 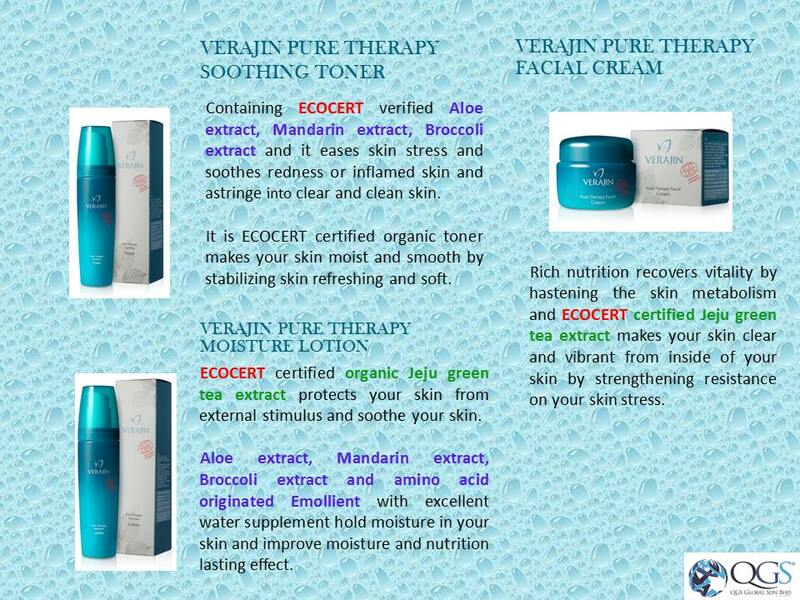 For all skin type. Shea butter oil and Aloe Vera leaves, mandarin, and broccoli extracts strength skin barrier, forms skin moisture membrane and provide moist and tighten skin texture. It nourishes roughen and crumbly skin for glossy and smooth skin. 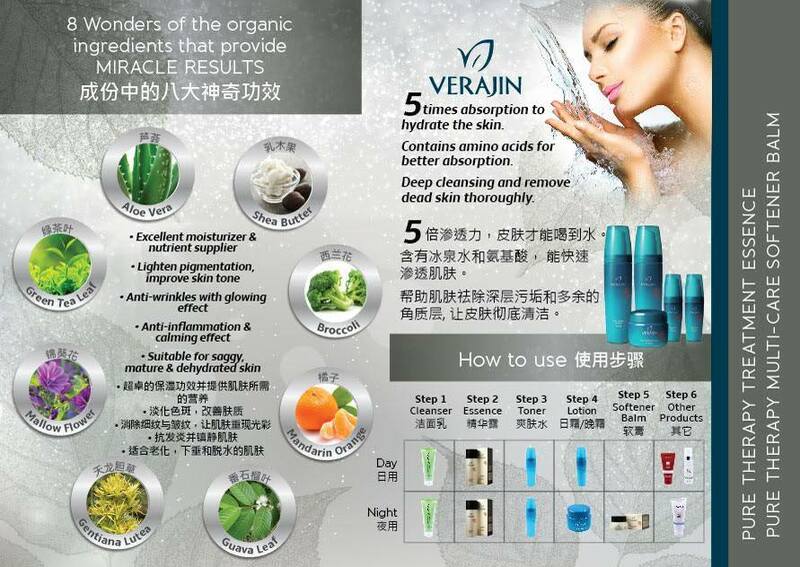 For all skin type. 1. Pure Therapy Soothing Toner - After using tonner, take a moderate amount of the product, apply even throughout your face and dab lightly for better absorption. 2. Pure Therapy Moisture Lotion - After using tonner, take a moderate amount of the product, apply even throughout your face and dab lightly for better absorption. 3. 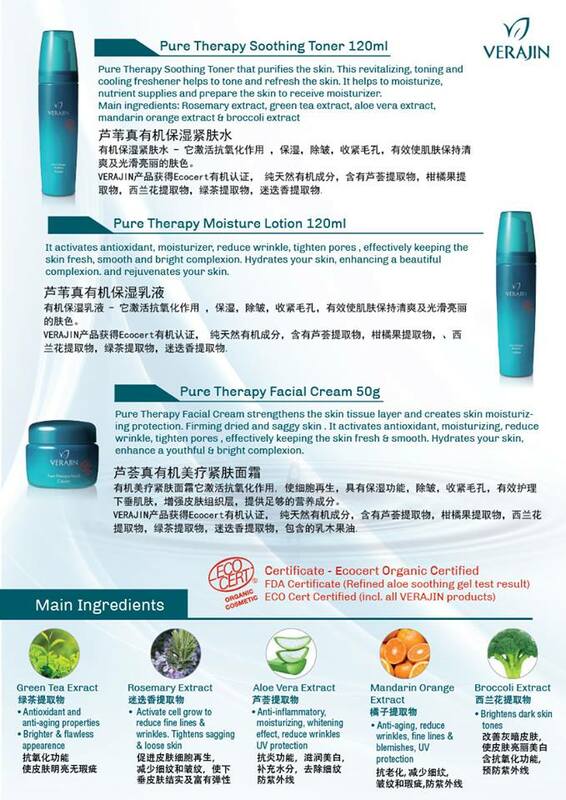 Pure Therapy Facial Cream - After using lotion, take a moderate amount, apply to your face and neck thoroughly and dab lightly for better absorption. Please refer to the Return Policy for further information.